This partnership announces Yndetech’s opening towards new sectors, and once again reaffirms the company’s commitment to provide high technology and high quality product and service. 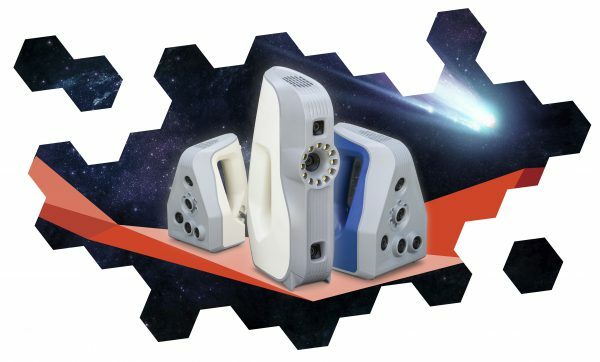 With a wide variety of applications, Artec 3D scanners are used in multiple industries, from industrial design and manufacturing to healthcare, from entertainment to science and education. Until recently, 3D technologies were a distant dream for the general user – too complex and too expensive. Artec is challenging this idea head on, bringing its high-tech solutions to all, and responding to Yndetech’s philosophy of offering cutting edge digital technologies at fair prices. The newest Artec Leo is smart professional 3D scanner for a next-generation user experience, wireless and that has it all. With a built-in battery, touch panel screen and wireless connectivity, Artec Leo takes handheld 3D scanning to the next level. Complete freedom of movement when you scan, 3D replica in real time on Leo’s touch panel screen, stream video to a second device via Wi-Fi and upload data at the touch of a button. A carefully balanced, ergonomic design, devised to make 3D scanning in one hand easy and comfortable, makes Artec Leo a next-generation professional 3D scanner, built with usability in mind. Artec Eva, the bestselling white-light 3D scanner for fast, accurate scanning. Great for capturing all kinds of medium sized objects such as a motorcycle exhaust system, the human body or furniture. 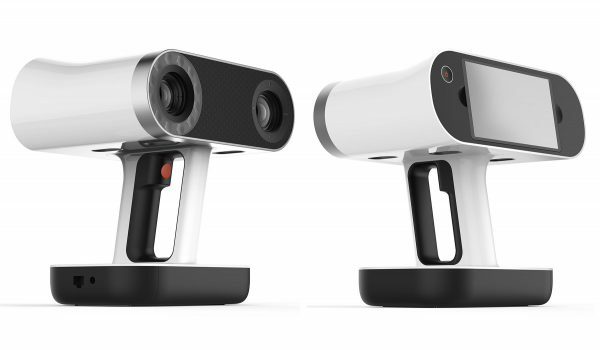 The Lite version is the most affordable handheld 3D scanner for professional results. A good option for medical applications and creating customized healthcare solutions. Artec Space Spider is a high precision, portable metrological 3D scanning solution based on blue-light technology, perfect for capturing small objects with intricate details, such as a cylinder head, coins or a human ear. With a wide range of applications in reverse-engineering, quality control and more, Artec Space Spider allows a fast capturing speed and no need for targets.